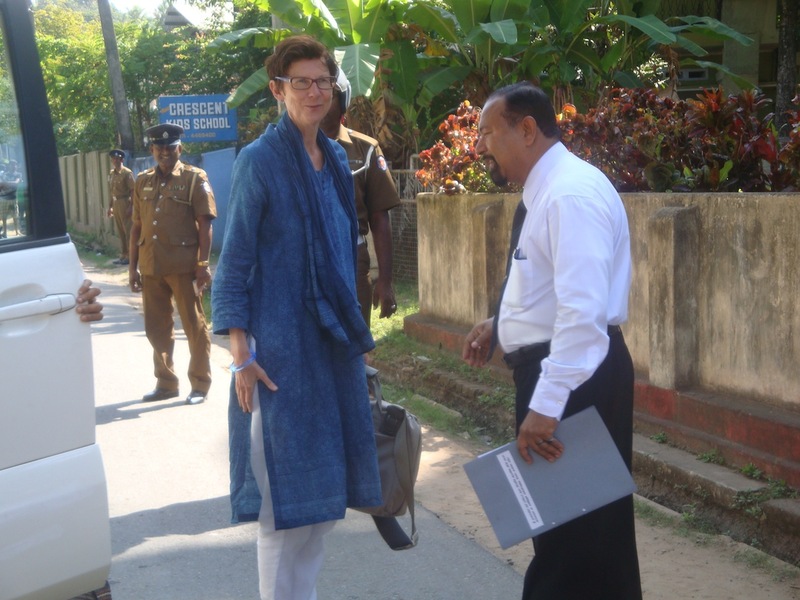 The Norwegian Ambassador to Sri Lanka Her Excellency Grete Lochen recently visited Nilwala Vishva Dharma Kendra, the Sarvodaya District Center in Matara, as part of her official visit to the South of the country. 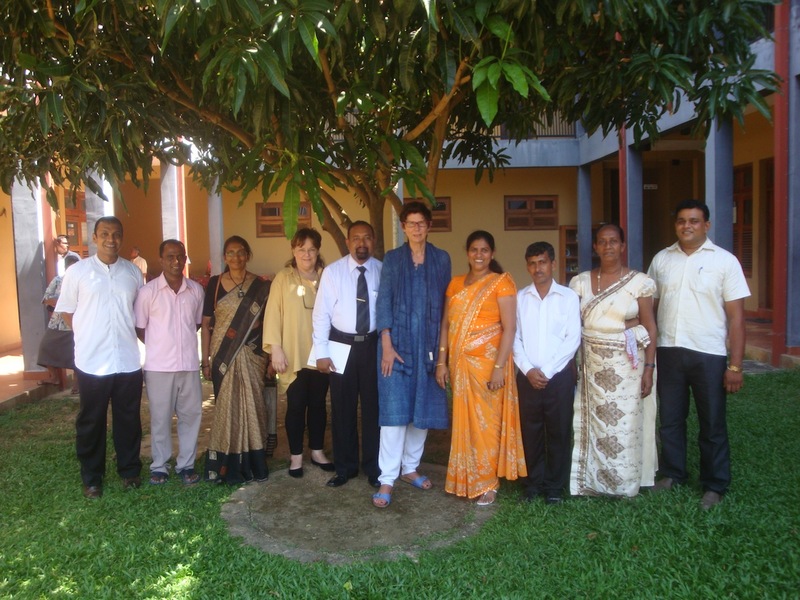 The Royal Norwegian Embassy has been development partner of Sarvodaya for the last 15 years and she witnessed the impact of community development projects implemented in the district during her visit. 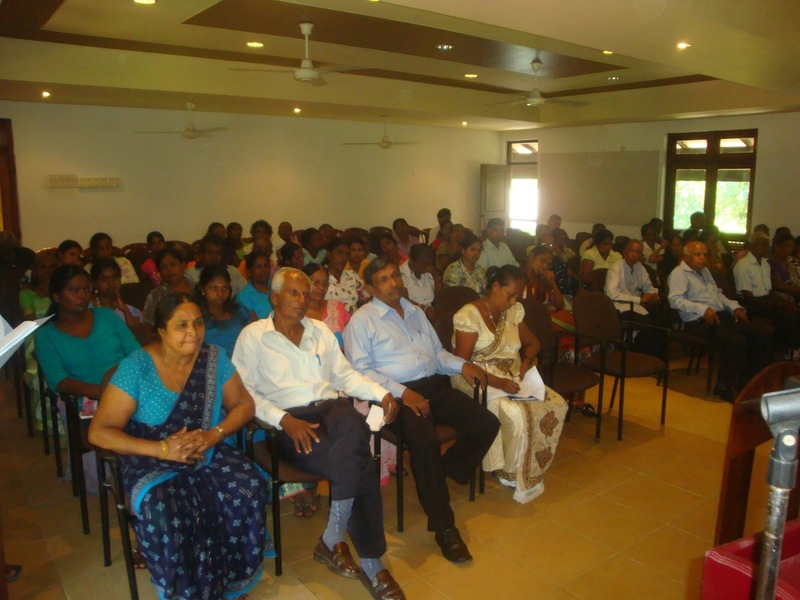 Mr. K. G. Dassanayake, the Sarvodaya Southern Provincial Coordinator and Matara communities warmly welcomed Hon. 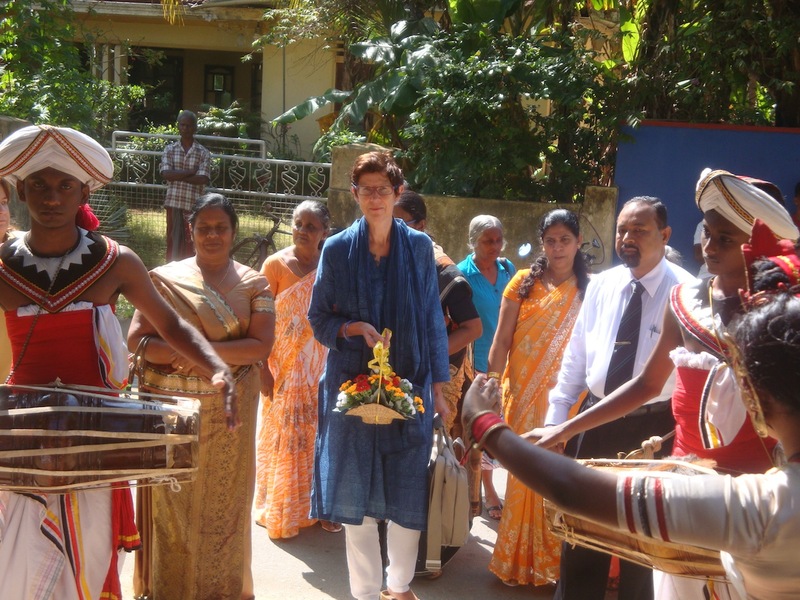 Grete Lochen at the Nilwala Vishva Dharma Kendra. 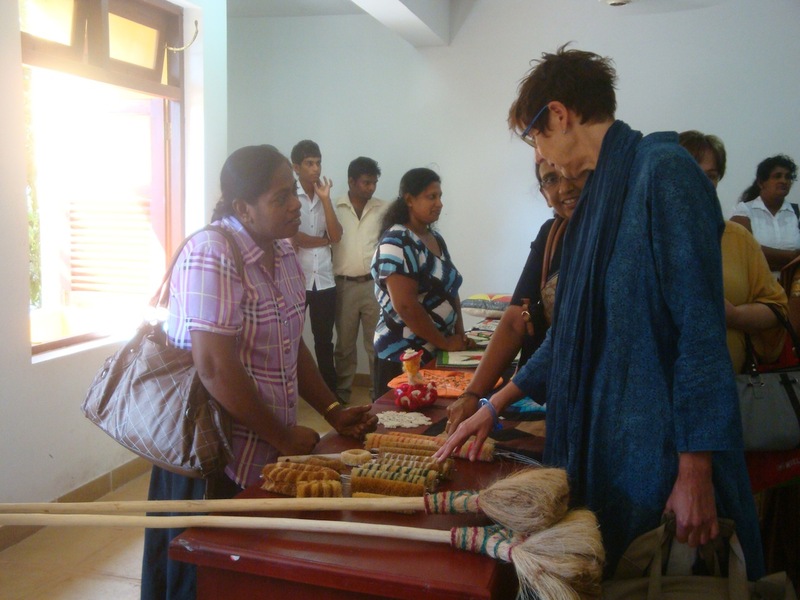 Sarvodaya district staff and Matara communities had organized exhibition with the products made by the woman entrepreneurs in the district who were supported by the Norwegian funded projects. 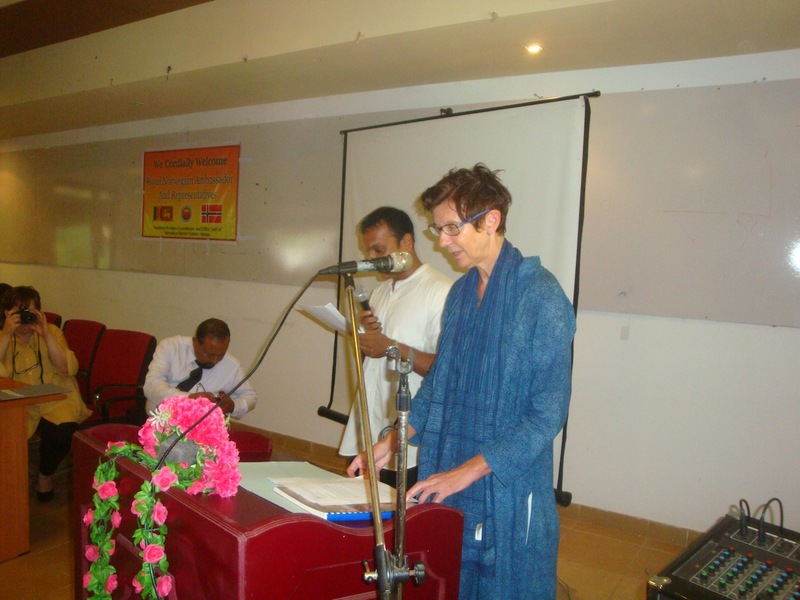 In her speech, Her Excellency the Ambassador appreciated Sarvodaya partnership with Norway for the last 15 years. She also admired large gathering of women in the event, mentioning women’s rights and gender equality is one of the highest priorities of Norway. She also remembered the important role of women in Norway in the post World War II era to uplift the country to the today’s economic and social prosperity. She also highlighted that 75% of the women in Norway is taking part in the labor force and women participation in Norwegian civic roles and civic committees, and also as Members of Parliament is 40% respectively. 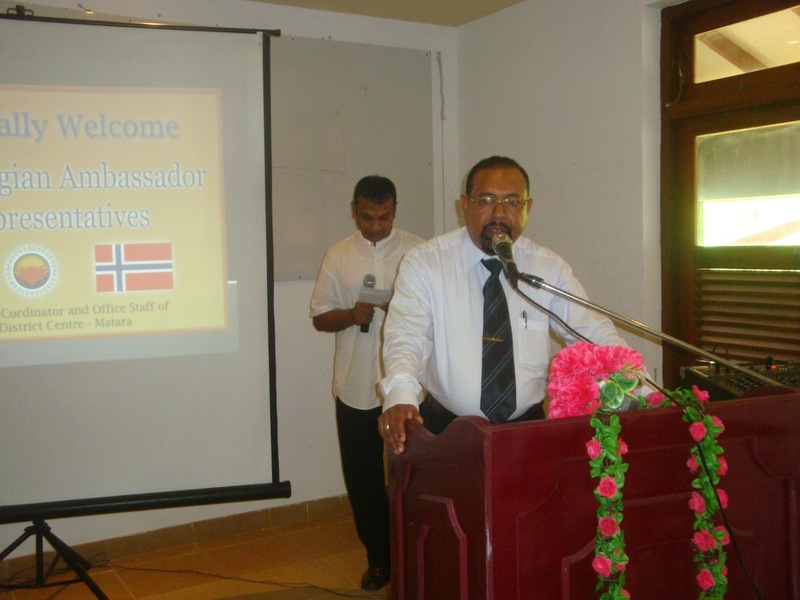 She also mentioned that both Defense and Finance Ministers of present Norway parliament are women. 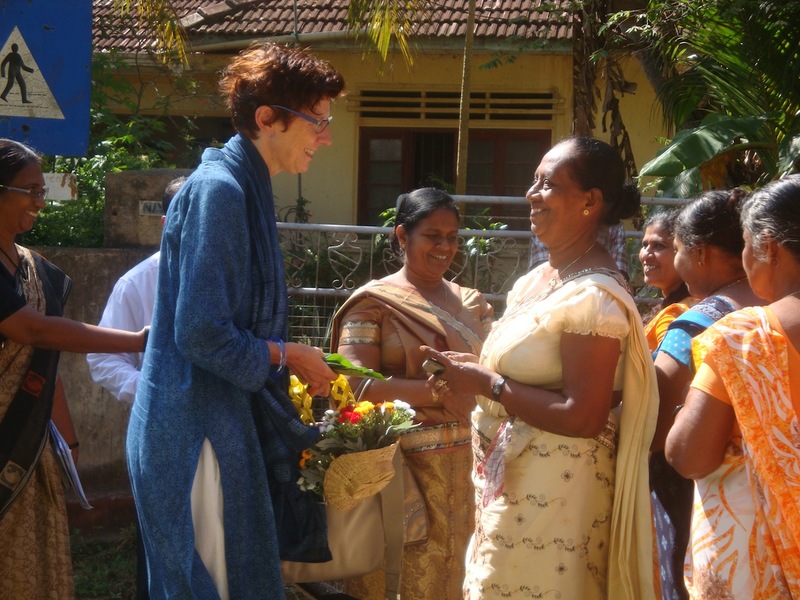 In her speech she encouraged the women in Sri Lanka of their role in post war reconciliation and their contribution to national economy. ‘Investing in a woman is not investment on one person; it’s an investment on the society’ she concluded. 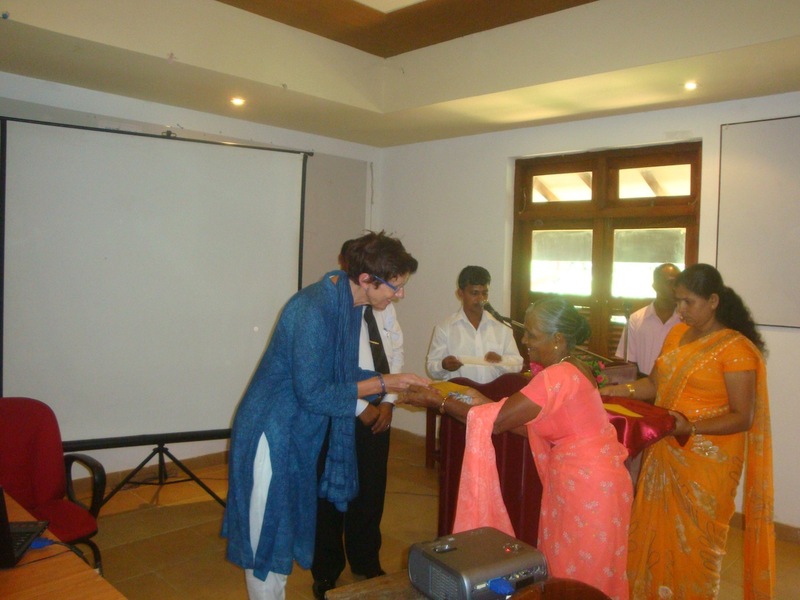 She also handed over self-employment grants to few of the selected beneficiaries of the Matara district. 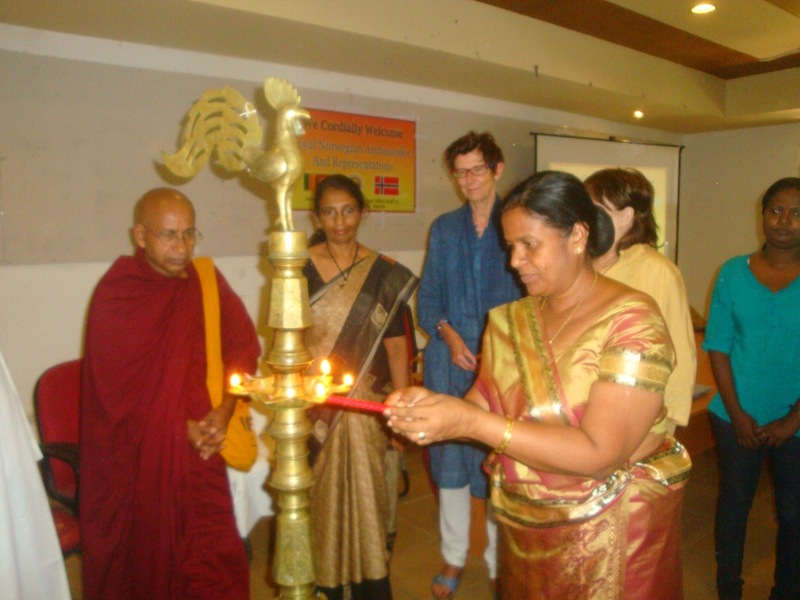 The Direct Secretary of Galle district Ms. Widanagamachchi also graced the occasion with her presence and speech.